A total of 6 Branch Winners were selected at this year’s Southern California Junior Bach Festival Temecula Valley Branch. They are all from our studio: Charmaine Tan, Meijke Balay-Mickelson, Catherine Howard, Rachel Hong, Charys Hong, and Kelly Rausch! These students will go on to compete at Regional level. Congratulations also to Shania Jin for getting 2nd Alternate. The Inland Empire Piano Festival proves to be at a higher level every year! Every age division was tough and lots of amazing students from all over. 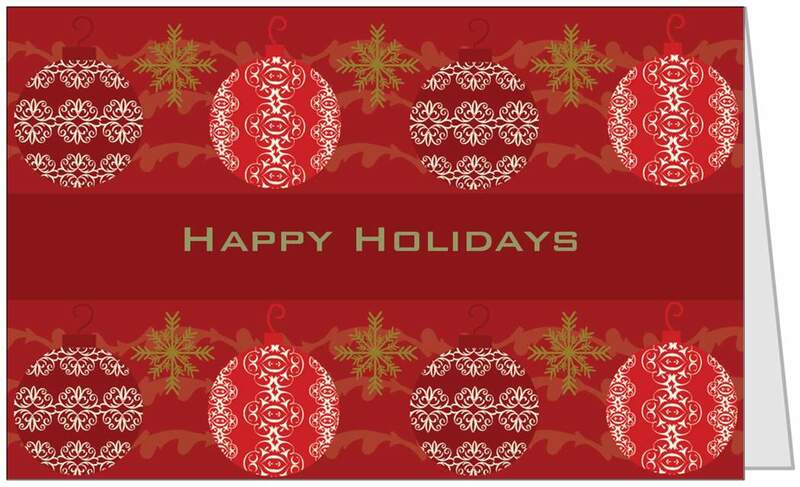 Congratulations to the following winners: Emma Erickson – 1st Place, Shania Jin – 2nd Place, Hudson Erickson – 3rd Place, Catherine Howard – 3rd Place, Claire Howard – 3rd Place, Jeffrey Kim – Honorable Mention, Meijke Balay-Mickelson – Honorable Mention, Katherine Shepherd – Honorable Mention! Congratulations to Catherine Howard who won Third Place at Murrieta Rotary Club Music Competition! Catherine received a cash prize and will go on to compete at District level. The Inland Valley Symphony Young Artist Concerto Competition attracts amazing students every year from all over for a chance to perform with the orchestra. Previous winners have all been outstanding and perform at a professional level. This year was the first time I presented a student from our studio. Big Congratulations to Emma Erickson, who received Third Place Tie! Emma will perform with the orchestra on April 18. I would like to encourage everyone from our studio to attend this concert. Three other winners will also perform (two more pianists and a cellist) and this will be an outstanding concert that will blow you away. You will be inspired by how talented (and young) these winners are. Please let me know if you would like to attend so we could get tickets together and sit together and show our support for Emma! I will be attending the MTNA National Conference in Las Vegas. This year I will be presenting a session entitled “Combining Method Books – Accelerated Approach to Teaching Beginning and Intermediate Piano Students.” I will bring 6 outstanding students from our studio with me for demonstration and performance. They are: Riley Neal, Kristen Law, Emma Erickson, Shania Jin, Kaitlyn Hetsko, and Claire Howard. Claire was born in Orange County, California. 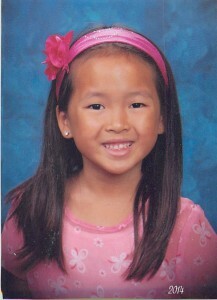 She is 7 years old and a second grade student at Todd Elementary in Corona. She has taken lesson from Mrs. Yiyi for two years. 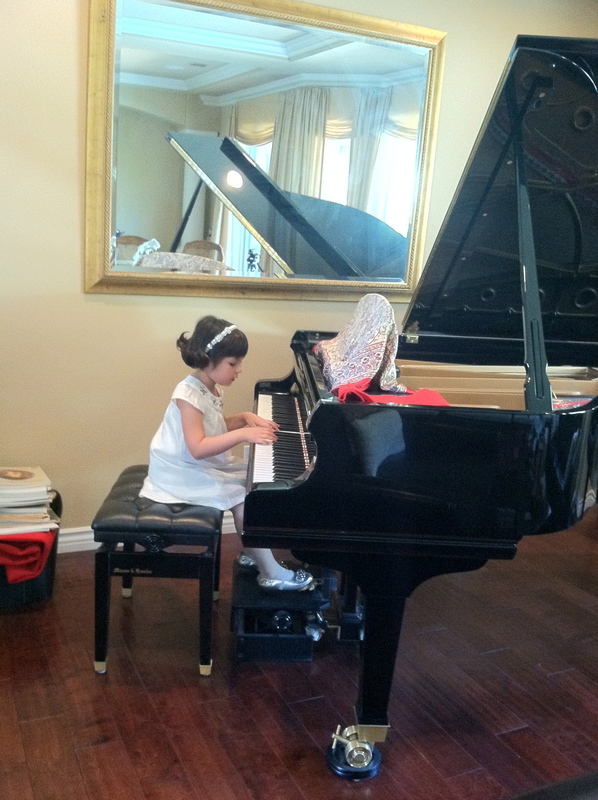 Her brother William is also learning piano from Mrs. Yiyi. Claire enjoys learning piano and she likes the fast tempo type of music. Since taking lessons with Mrs Yiyi, she has participated in MTAC Sonatina Festival and many recitals. In a near future, her goal is to do more music competitions. Claire loves outdoor physical activities. She likes to practice Taekwondo and running. She wants to run 5K this year. Teacher Comment: Claire is a talented young pianist. 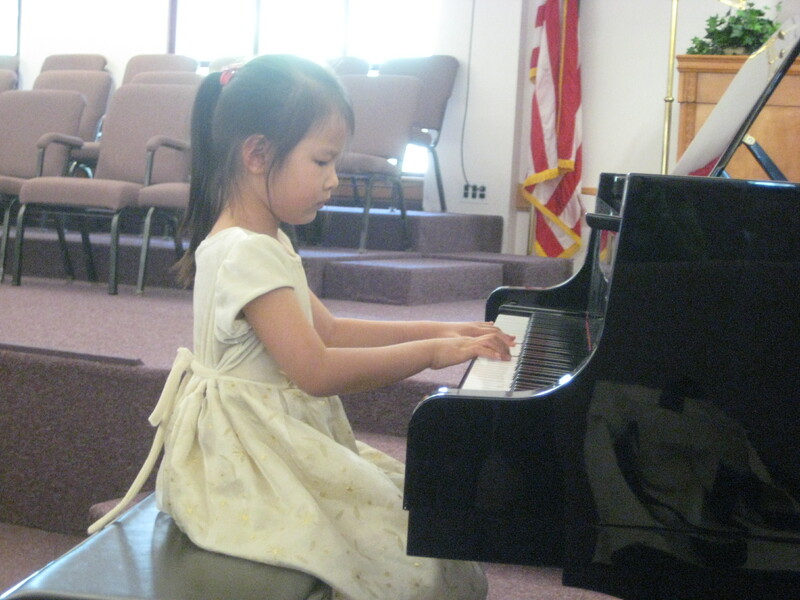 Many of you probably remember her from our last Holiday Recital, where she not only played one Intermediate level solo from memory, but also accompanied her brother on two duet pieces. Her level of technical proficiency and musical understanding is beyond her age and most students in her age group. She is a consistent hard worker, always comes to her lessons prepared, and completes whatever assignment I give her to a high standard. It is truly a pleasure to teach her! I look forward to helping her develop even more and preparing her for competitions soon!